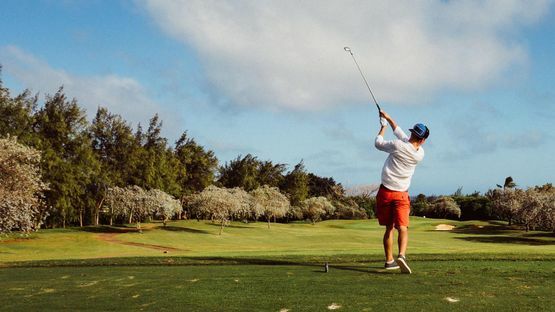 Whether you are a practising golfer looking for a gold membership at our prestigious club, or if you are a beginner wanting to pursue a new hobby, we have a range of memberships available to accommodate your requirements. With our annual golf memberships, you receive access to both of the Upper and Lower courses as well as our modern clubhouse facilities. For further information about our memberships, please get in touch with our club secretary at Hainault Forest Golf Club in Chigwell, Essex. 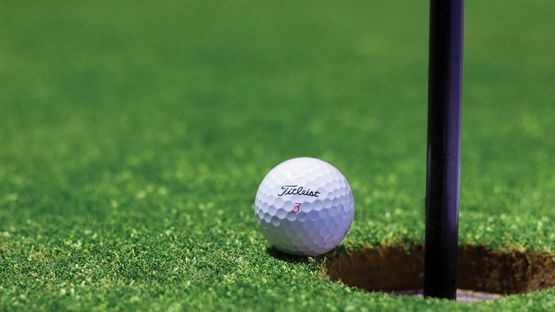 Hainault Forest Golf Club is legendary for its friendly welcome towards new members of all playing abilities and is able to provide all the necessary facilities for the enjoyment of golf and social events. The Club has a thriving Gentlemen’s section, an established Ladies section, and a growing Juniors section. We have members from beginners to scratch players and always encourage and welcome new members in all categories. There is currently no joining fee to become a member of Hainault Forest Golf Club. The annual membership fee is very reasonable to be associated with such an established and traditional Golf Club. Full details of membership fees are provided below. Notes: Annual Membership is from April 1st to March 31st. Senior membership fees do not come into effect until the full membership fee has been paid for two years. Membership does not include green fees, however, season tickets and block tickets for playing both courses may be purchased at the course pay desk. Members have access to both of the Hainault Golf Courses. With over fifty annual competitions open to all members, you will experience and enjoy both the social and competitive aspects of golf. The two 18-hole courses are both spectacular and offer different challenges. The courses known as the Upper and Lower Courses date back to 1908 and 1923 with par values of 70 and 72 respectively, and both courses were designed by five-times open champion J.H. Taylor, featuring a wide range of hazards which will always add interest during your round. The Upper Course hugs the hillside closest to the country park with tighter fairways and is hillier than the lower course. Although it is shorter and has a par 70, the upper course is still a very good test and will punish the wayward shot. The Lower Course hosted the 2003 Essex Amateur Championships final and was the first pay and play golf course to be awarded such a prestigious accolade. This course is a par 72 and is a very good test of the long hitter, rewarding accurate long tee shots, but punishing poor course management. Both courses are playable all year round. Bar/Lounge – The clubhouse provides lounge, bar, and restaurant facilities that are open throughout the day. There is always a friendly and lively atmosphere in our fully licensed bar, and it provides the perfect setting for relaxing with friends. Snooker and TV – There is a full-sized snooker table and dart board for your entertainment in the bar area as well as a large TV screen to watch all your favourite channels. When completing the application form, there is no need to worry if you do not have a proposer or seconder as this can easily be resolved by a simple character reference. Once completed, the application form can be posted to the address displayed on the application form addressed to the Club Secretary or handed to one of our staff at the clubhouse. Please include a £20 deposit (cheques should be payable to HFGC). Once your completed form has been received, a member of the Management Committee will contact you to arrange an interview at a convenient time for both parties. Contact our club secretary in Chigwell, Essex, to discuss our annual golf memberships in more detail.